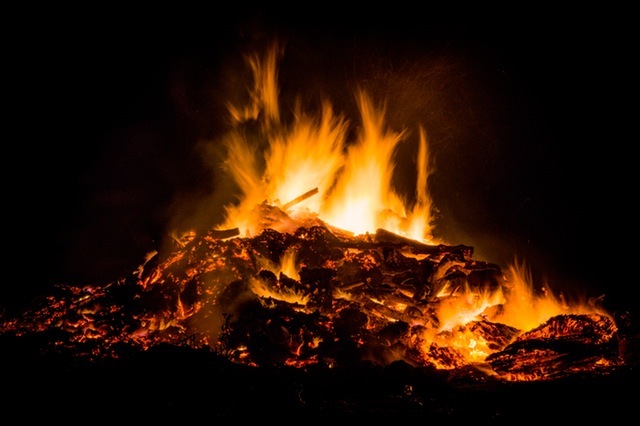 We’ve planned lots of fun activities including crafts, games and a puppet show (by the Synapse Puppet Team) and, of course, a great big bonfire! No fireworks makes this a great event for families with younger children but there’s something for all ages. The afternoon’s fun is rounded off with yummy seasonal food, enjoyed together in a party atmosphere. Get your tickets from any of our churches – £1 for children, £2 per adult, FREE for children under 3. So make a date in your diary for Saturday 5th of November – EVERYONE is Welcome!